I will be on a panel at Edge Lit 5, The Midlands’ premier speculative fiction event on Saturday July 16th. The panel is at 12 Noon and is entitled: High Fantasy, High Art: Is Fantasy Growing More Literary? Last I heard, I will be joined by Peter Newman, Jen Williams and Edward Cox. Venue: QUAD, Market Place, Derby, DE1 3AS kick off at 10, goes on late. 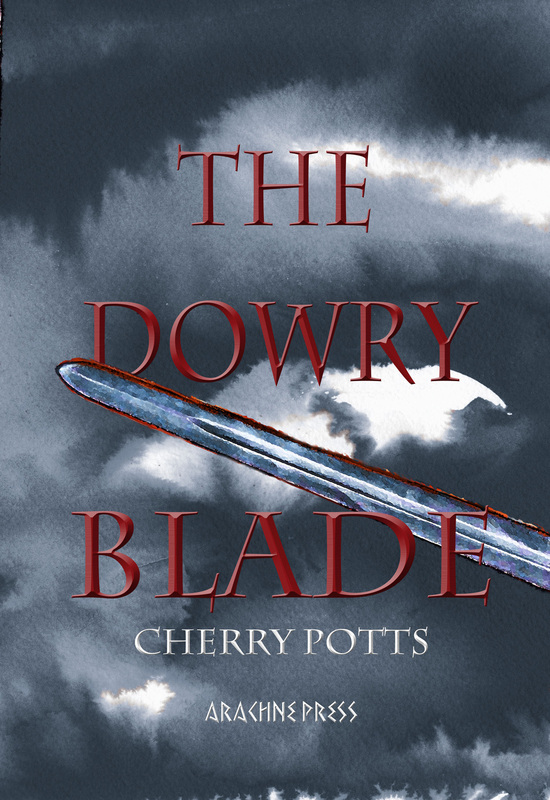 Launching The Dowry Blade at Lewisham Library last week. you next opportunity to catch up with me reading from the epic fantasy TONIGHT, 7pm Beckenham Bookshop, high street Beckenham, Kent opposite the church. Get your skates on!